Thank you for visiting Quality Garage Door. Emergencies are unpredictable. You never know when your garage door decides to play up; hence we extend our services 24/7! 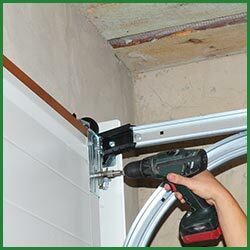 Give Quality Garage Door to avail any of our garage door services from anywhere in the Minneapolis, MN area.